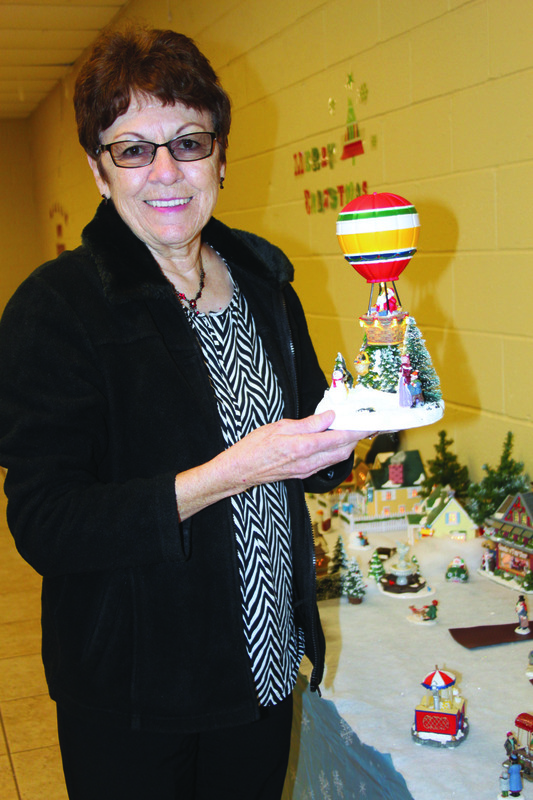 Carolyn Motley displays one of her favorite Christmas figurines. 'Cause Santa Claus comes tonight." Take a little visit to the Lions Club Memorial Building in Woodbury for a taste of Christmas delight through the eyes of Carolyn Motley. "I'm a Christmas nut," laughs Carolyn. "I like everything to do with it." Her collection of Christmas figurines, on display at the Lions Club Building, is strong evidence of that. Carolyn's love of the various collectible figurines dates back to the days she worked at the now defunct Woodbury Drug Center. In fact one of her earliest collectibles comes from the old Drug Center's displays. This item is a skating rink that features little skaters who glide (thanks to magnets) across a glassy little pond. Other favorites include a beautiful Christmas hotel, a sleeping deer hunter with accompanying deer and a country-style village complete with cowboys and cowgirls. Thank goodness for a basement to store the figurines in during the off-Christmas months. "Sometimes I feel like renting a store and leaving it (the collection) up year round, but that's not very practical," she smiled. Several of the figurines like the skating rink "perform." One of her favorites is a Christmas chorus that moves to the music and "sings" "I Wish You a Merry Christmas" complete with a tiny, barking dog. Arranging the collection takes a couple days of work. "It's two truck loads of stuff," she explained. "And I still don't have my light poles arranged." The fanciful display is held in conjunction with Lions Club events planned for this coming weekend. 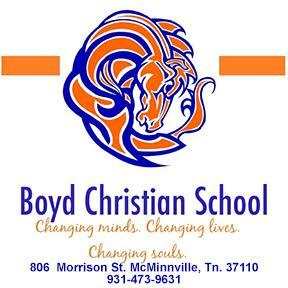 The 21st annual Lions Club Christmas Tour is set for 4 to 8 pm. Saturday, December 5. "We have a lot people start their tour here and they end up here talking and enjoying the Christmas spirit," she explained. You can also join in the fun Saturday morning for the Woodbury Lions Club Pancake Breakfast from 7 a.m. until 10 p.m. for all you can eat pancakes and sausage for $6 or $5 in advance. Santa will be making a special appearance for photo's during the pancake breakfast from 8 a.m. to 10 a.m.
And just who will be enjoying the Christmas fun the most? "It's childish I guess, but I'm childish when it comes to Christmas," she smiled.